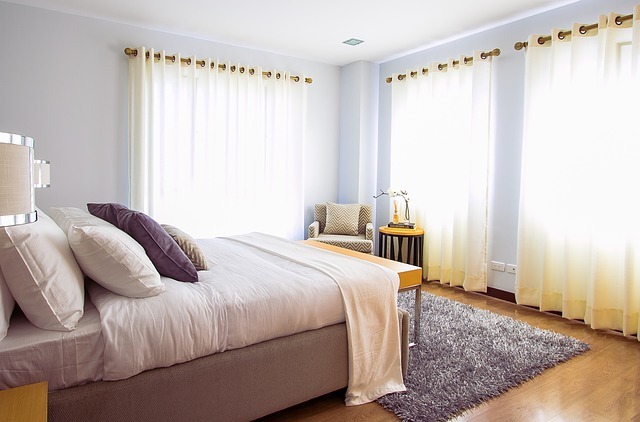 Are you unsure of how to decorate your college apartment or dorm? Sometimes, it’s hard to come up with small apartment decorating ideas that save on space while managing to look good at the same time. When you’re just starting out with your first apartment, you may not be bringing much furniture or decor with you either, leaving your apartment feeling bare or empty. We have three apartment decorating ideas that will help you make your new place feel like home! They’re quick, easy, and inexpensive, so you can start decorating right away. You can establish a homey feel in your apartment by hanging framed photographs on the walls or placing them on shelves, a coffee table, or an end table. They’re a great decorating idea for any room in your apartment, be it the living room, kitchen, bathroom, or bedroom. 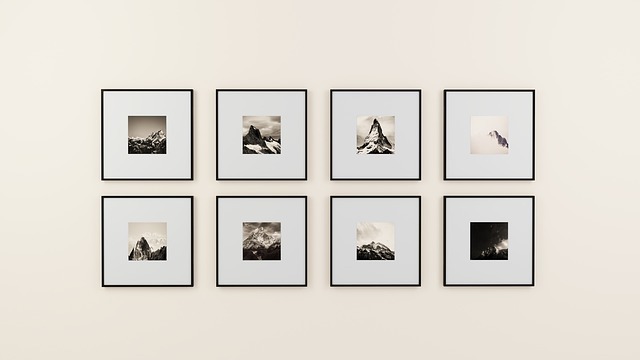 Whether the photos are of your family, friends, pets, or scenery, having photos throughout your apartment will create a lived-in feeling, just like home. Photos of people, places, and things you love are great ways to personalize your space and will make great talking points for your house guests. You can also express your sense of style by choosing picture frames that match the color scheme and theme of your home. Tile floors are very common in apartment complexes. The benefit of tile floors is that they are easy to clean, but the downfall is that they are cold and not always aesthetically pleasing. Hardwood floors are beautiful, but can scratch easily. An easy remedy to either wood or tile floors is to add an area rug. Rugs add warmth and make you want to take your shoes off and kick back. They also prevent scratches and scrapes to preserve the quality of the floor underneath longer. Throw pillows and blankets are a great apartment living room idea when decorating. You don’t need impeccable taste to make your apartment look put together. Throw pillows and blankets are super-easy accessories for your living room. You quite literally just throw them on your couch or armchair and bam! — instant upgrade to your living room! When choosing pillows, play with fabrics, colors, and patterns to make it interesting. 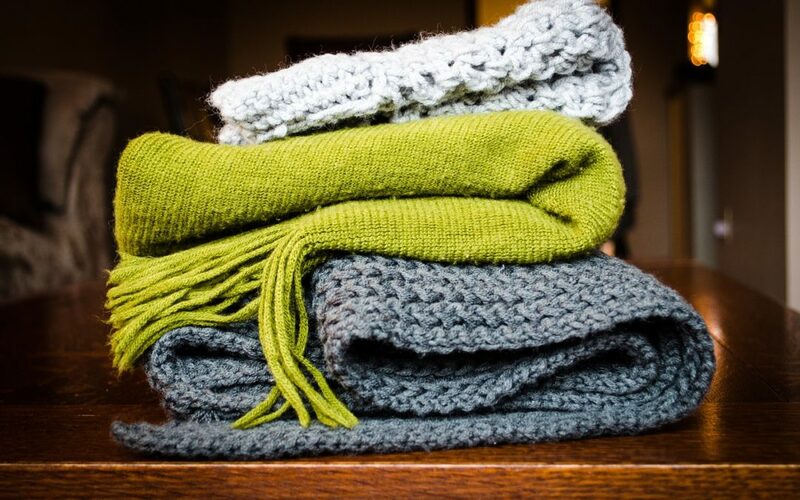 When selecting a throw blanket, the softer the better! Nothing is as comforting as wrapping up in a cozy blanket on the couch that not only looks good, but feels good, too. You can find many of these interior design products and decor pieces at superstores like Target, Walmart, and Big Lots. 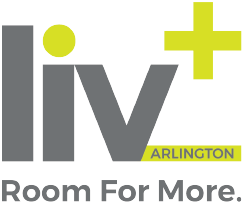 Other home good stores in Arlington, Texas like Kirkland’s and T.J.Maxx also have a diverse range of products to decorate your apartment with. We hope our apartment decorating ideas have given you inspiration to make your new living space feel like home!